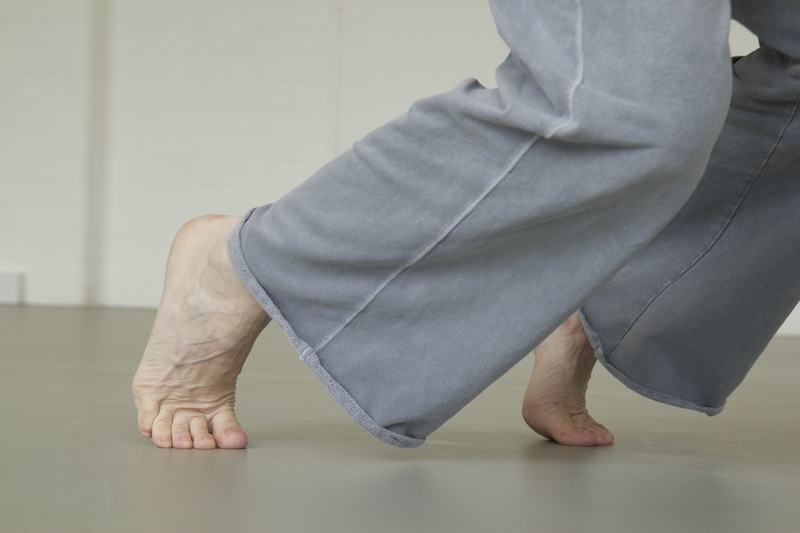 As part of the Camino Events of the Research Pavilion 2017 ADiE hosts a seminar to explore the impact current European artistic doctoral education has on embodied movement practice. The discussion involving doctoral candidates and graduated doctors from Finland, Great Britain and Sweden pivot around the inclusive and exclusive or substantiating and refuting impact artistic doctoral education has on art-making within dance and performance. Artistic Doctorates in Europe (ADiE) is an EU funded project that convenes representatives from the Middlesex University, University of Chichester, Stockholm University of the Arts, University of the Arts Helsinki as well as creative industry partners Dance4 (Nottingham), Kiasma Theatre (Helsinki), Zodiak Centre for New Dance (Helsinki) and Weld (Stockholm) to discuss and corroborate approaches to doctoral training in dance and performance and to enhance interlinks between graduated doctoral artist-researchers and the creative industries. 12-12.45 Introduction: What is ADiE Doing and Finding Out?